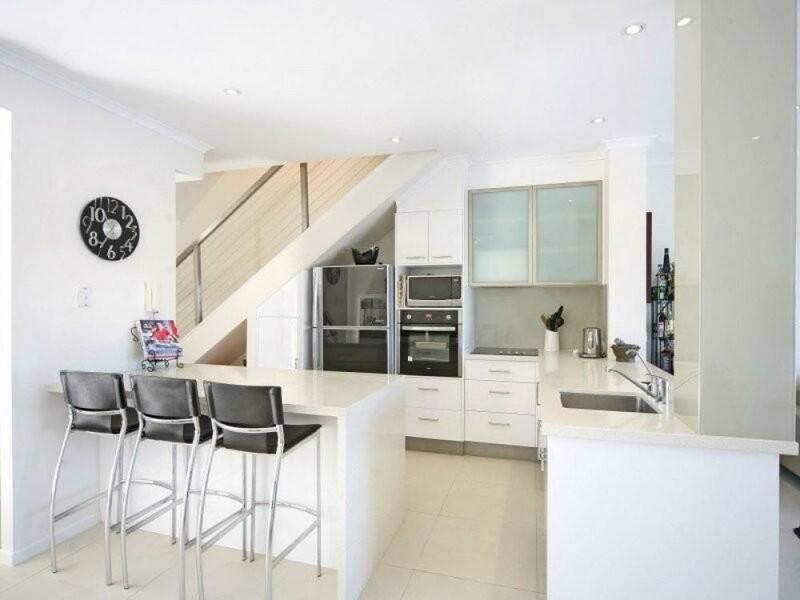 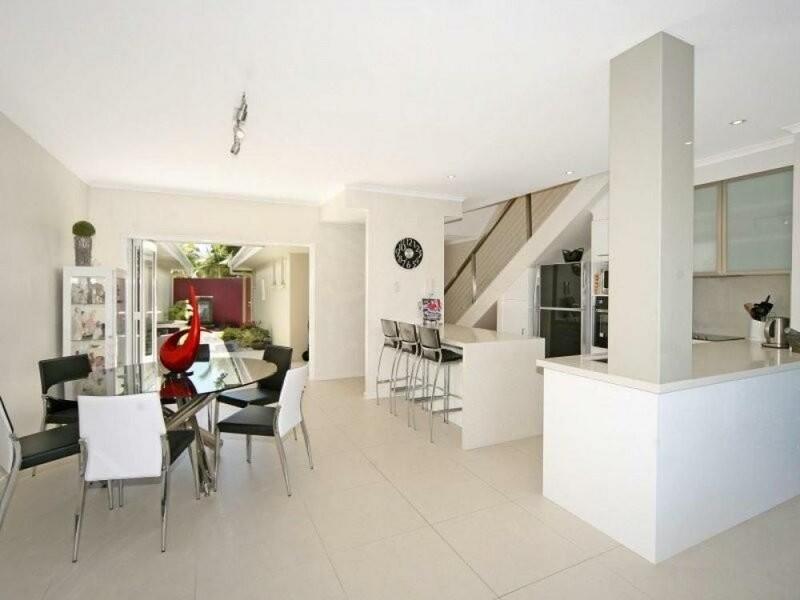 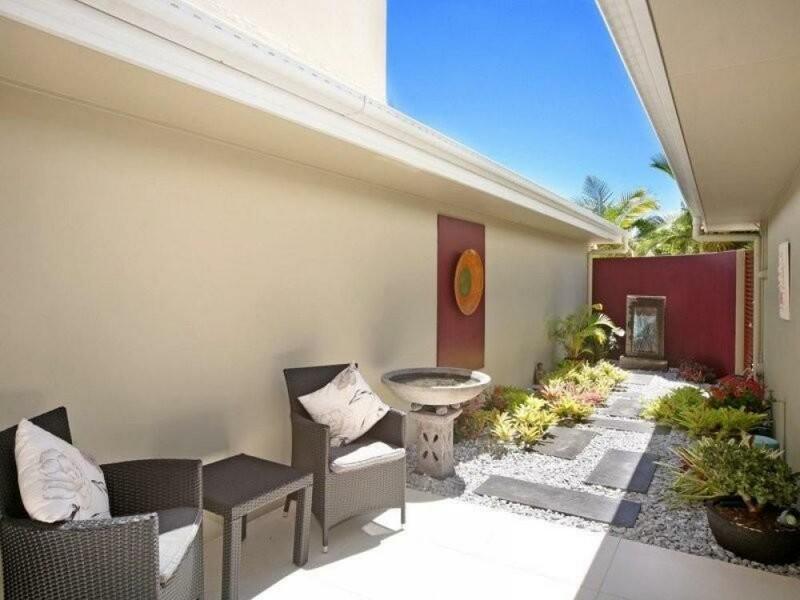 This immaculate two level townhouse is designed to make the most of Noosa's climate with an open plan layout, central kitchen & multiple entertainment and outdoor areas. Bedroom accommodation is on the second level, the master suite is situated overlooking views of the waterways complete with its own balcony, high ceilings and a study or dressing room. 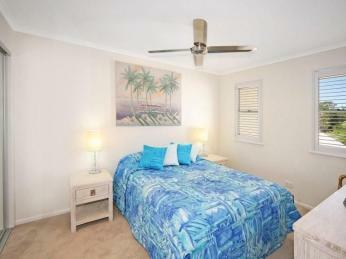 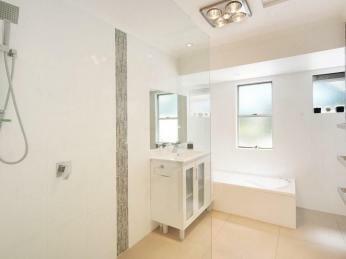 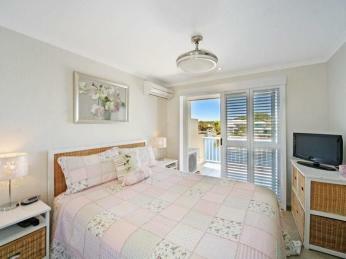 The generous guest suite include built-ins and both bedrooms are serviced with a large luxurious bathroom. 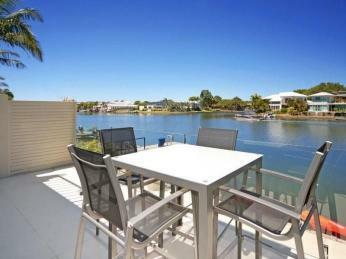 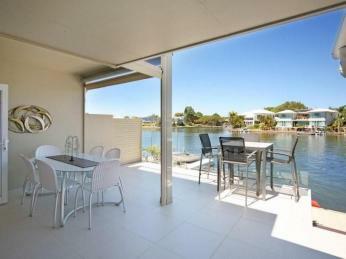 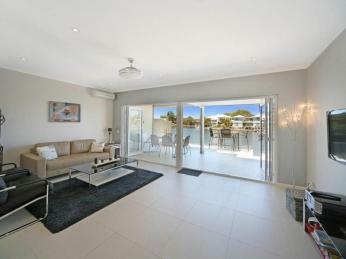 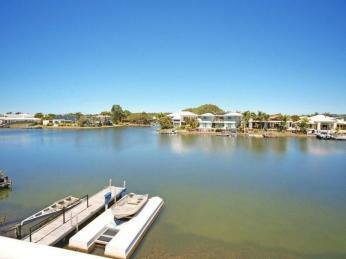 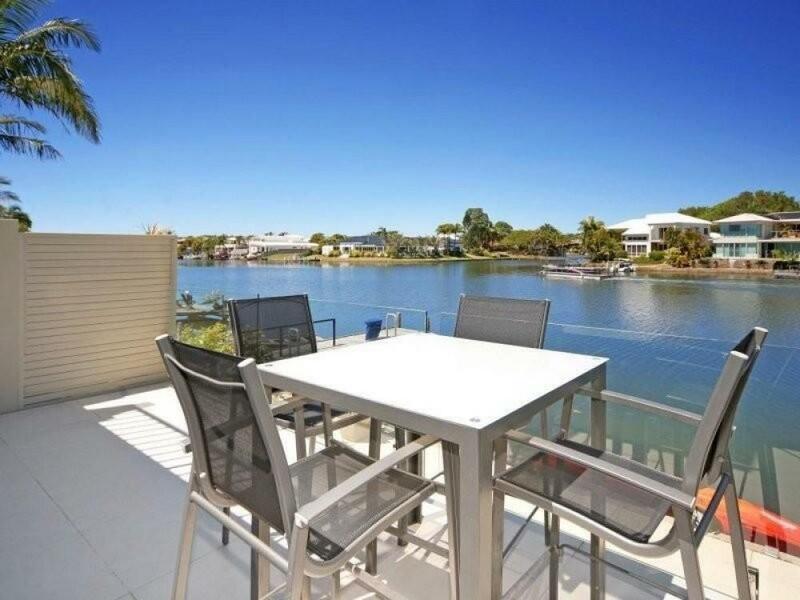 Ideally located in a cul-de-sac on the popular Noosa Waters waterfront, positioned walking distance to the Noosa River and renowned Gympie terrace. There's no better Noosa lifestyle than waterfront living, cruising the waterways, lazy days down the river mouth, visiting Hastings Street by boat. 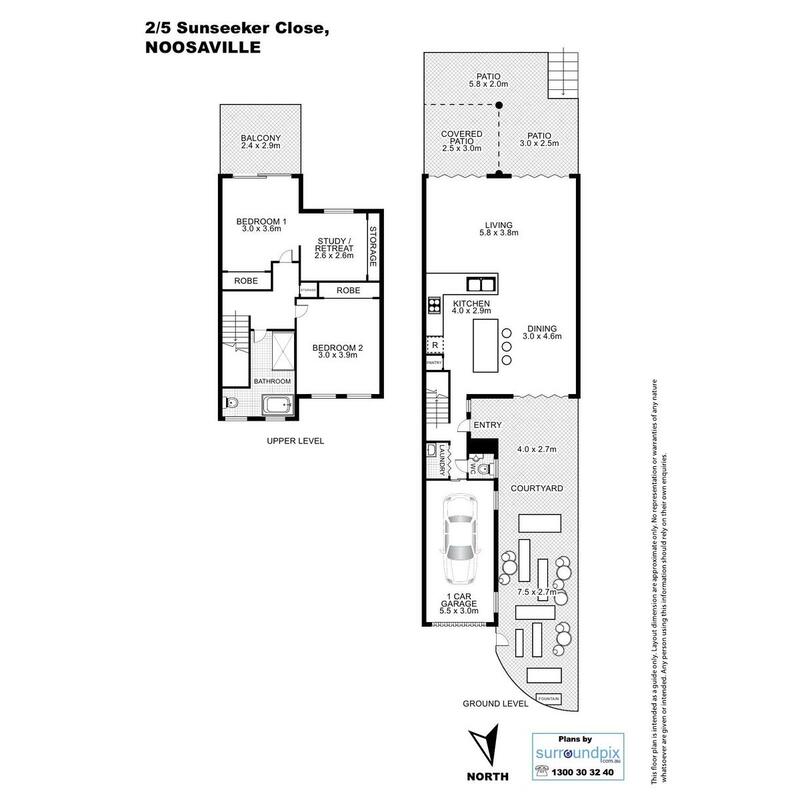 This gorgeous apartment is sure to impress and won't last long on the open market, call today for an inspection and start your new waterfront lifestyle now, call for your private inspection.